Our calendar of events for Power Up Excellence extended from October 2014 through June 2015. In addition to the primary workshops noted below, we also presented a networking session at Stuart Art Supply with an art project in November 2014 and two 2-hour sessions for artists in May/June 2015! Videos of the October, March and May sessions can be found on our You Tube Channel – here’s the play list! Learning, networking and sharing all were benefits that the participants of Power Up Excellence received during the program’s interesting, informative and relevant sessions. 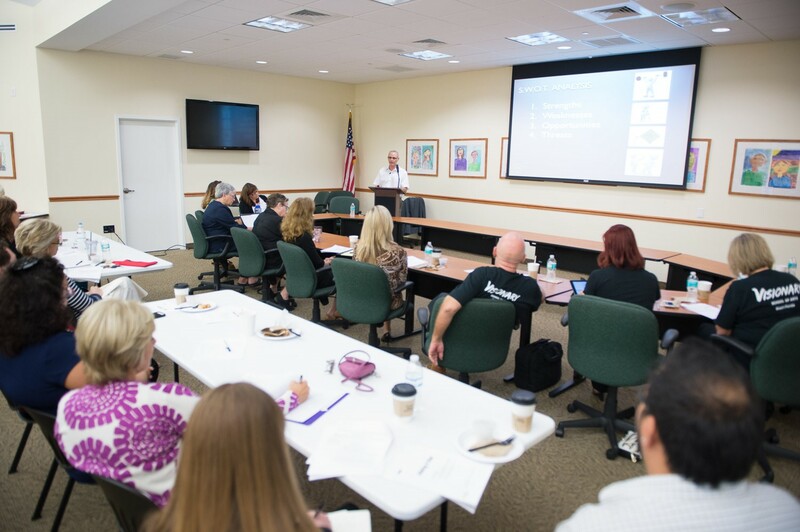 The engaged audience at the first Power Up Excellence session (October 2014) getting the basics down in all aspects of marketing for the arts! 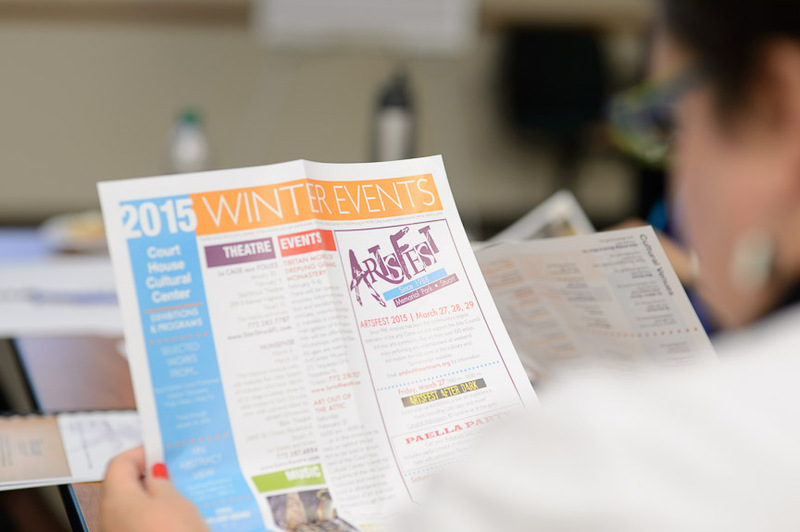 The Arts Council of Martin County would like to thank and acknowledge the grant makers who had the vision to support the Power-Up Excellence program: State of Florida, Department of State, Division of Cultural Affairs and the Community Foundation for Palm Beach and Martin Counties. Additional support to match the funding was allocated from special event revenues and the membership of the Arts Council. The Arts Council of Martin County also gratefully acknowledges the support received from the host venue, Children’s Services Council of Martin County, and the in-kind support of Stuart Art Supply and Thomas Winter Photography.